The rideshare service Lyft will test a new airport pickup program at Terminal 2 beginning in mid-May that could become a national model. Instead of searching for a driver at curbside pickup areas, riders will receive a four-digit code via the smartphone app and be directed to a clearly-marked Lyft pickup area. There riders will wait in line for the driver with their code. 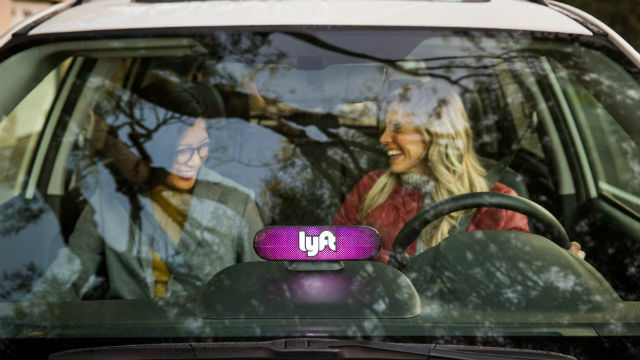 A Lyft representative will be on hand to assist riders during the rollout of the new program. The company said the new procedure is intended to alleviate congestion, enhance curbside safety, and help riders more easily reach their destination. “We are excited to partner with additional airports to expand this improved curbside experience,” she added.